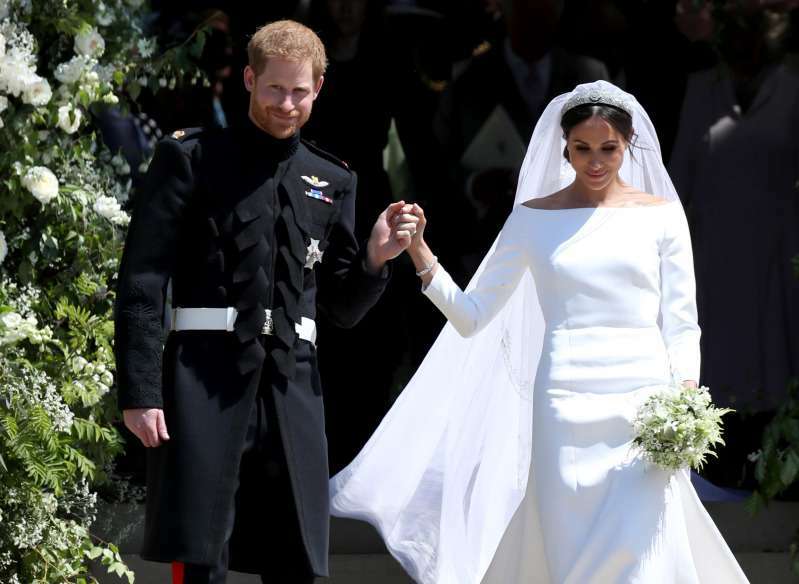 During the whole course of Prince Harry and Meghan Markle’s wedding preparations, there was a big question about who was going to lead the bride to the altar. 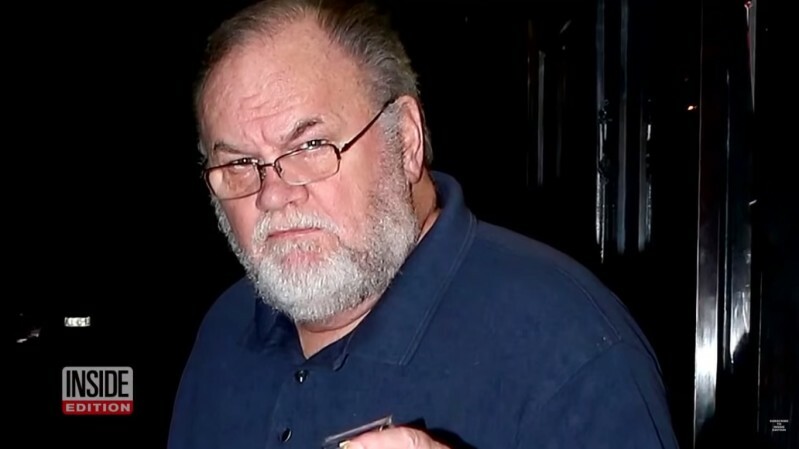 However, in the long run, it had appeared Meghan’s father, Thomas Markle Sr., wasn’t able to come to the wedding due to some health conditions, and Meghan has announced the news herself. Right before his daughter’s big day, he underwent heart surgery after a heart attack. And that seemed to be a valid reason for not attending his daughter’s wedding. 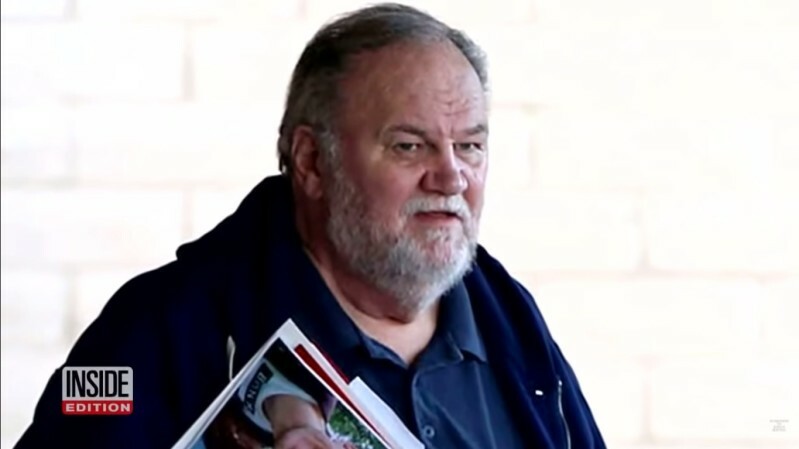 Recently, Thomas Markle Sr. has given his first interview after the wedding and his surgery. The father expressed his deep sorrow about the inability to attend the wedding. Instead, he had to watch it from one of the Californian B&Bs where he stayed at that moment. I cried. I'm a footnote in one of the greatest moments in history instead of a dad walking his daughter down the aisle. 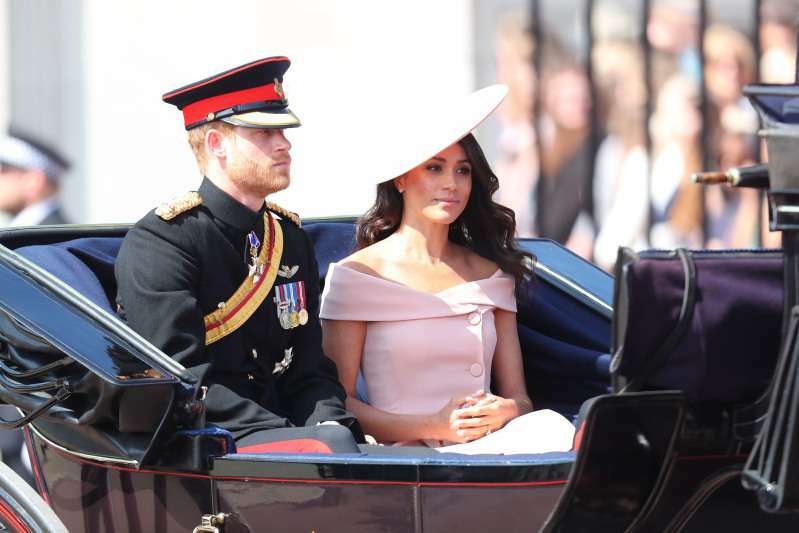 What’s more, Thomas Markle said he hoped to visit London and see his daughter and her new family in the future. He didn’t hesitate to mention Meghan is desperate to have children, and ‘very soon’, their house will be full of baby’s laughter. Twitter users didn’t even try to hide their reactions to such an interview. All in all, they were quite versatile. Some people condemned the father for almost ruining one of the happiest days in his daughter’s life. Others were of the opinion he had nothing to be sorry about, as it’s not the first time he gives her away. — Carl Haydock (@f5058524eb604ab) 18 червня 2018 р. — sharon wilson (@WilsonShadorona) 18 червня 2018 р. — Dena Chatoo (@pulwama1990) 18 червня 2018 р. Nevertheless, the father has a right to say how he feels. 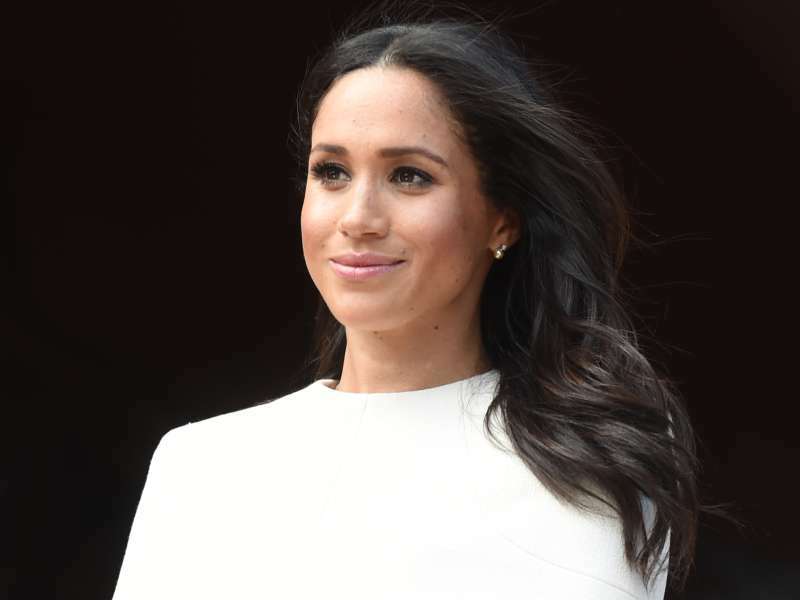 Let’s see if Meghan invites him to London soon.